Street food is booming, and so is Retro style. Combine them and stand out from the crowd with our striking Coffee Barrel kiosk design! All classic 50’s style with a combination of traditional build techniques and modern engineering and materials. These American New York Hot Dog Carts are light, manoeuvrable and have loads of storage space. It has THREE SEPERATE BURNERS so you can cook cook Dogs, Chilli, Onions, Soup, whatever. The burner operation is designed to make the cart is safe to use indoors or out, with the design offering great outdoors manoeverability. 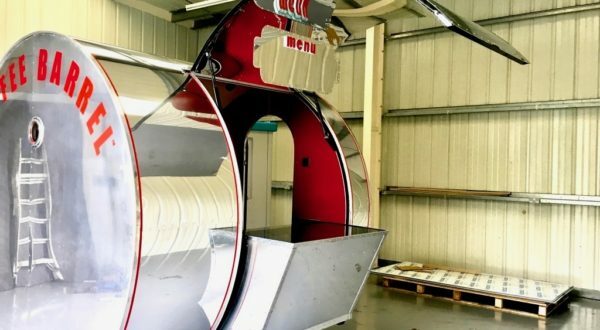 Catering Trailer Hire based in Falkirk and Edinburgh Scotland specialises in hiring out stylish Wheeliebox catering trailers and demountable kiosks, coffee barrels, dinners and fully fitted out mobile temporary kitchens. 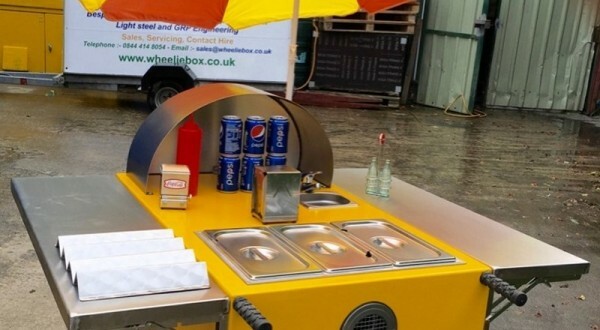 Only Catering Trailer Hire have the resources to have your unique project catering unit made to order by our sister company Wheeliebox™ . 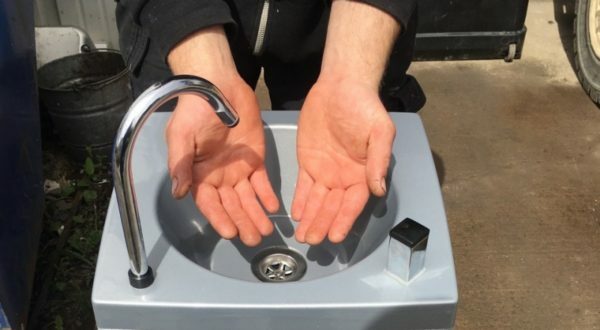 Our catering unites are rented and hired by professional caterers, TV & Film production houses, Events Management companies, PR Agencies and Local Authorities for Schools, Regiment homes and construction sites. They are multi-purpose units that can be equipped for a wide variety of catering expressions, including but not limited to producing full hot and cold Meals, bagels, baguettes, wraps, sandwiches, breakfasts or just the classic burger, as well as hot and cold drinks, but of course you can specify exactly what equipment you need in your hired catering unit. All of our rental catering units are delivered with a certificate of Gas Safety (gas safe) and appropriate electrical installation certification. For short or long term catering unit hire or just for a friendly chat about your project please contact us, the experts in the field, at or phone 01324 440154.